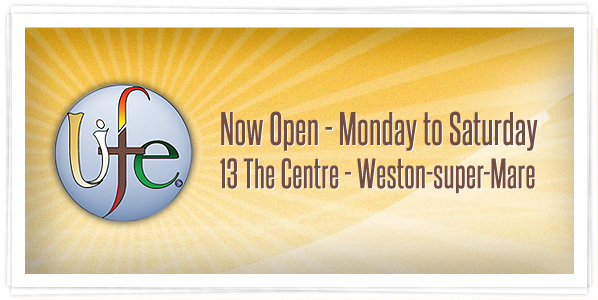 Spring is here and it's a cold, bright sunny day in Weston as I write. As the flowers and trees begin to bud we are reminded of the new life and new beginings that Christ brings through His death and resurrection. 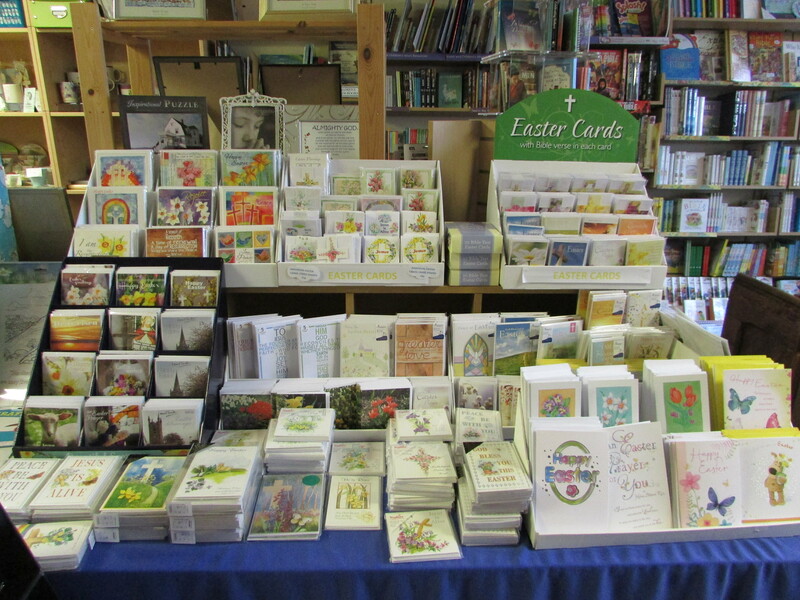 Easter will be early this year on March 27th. 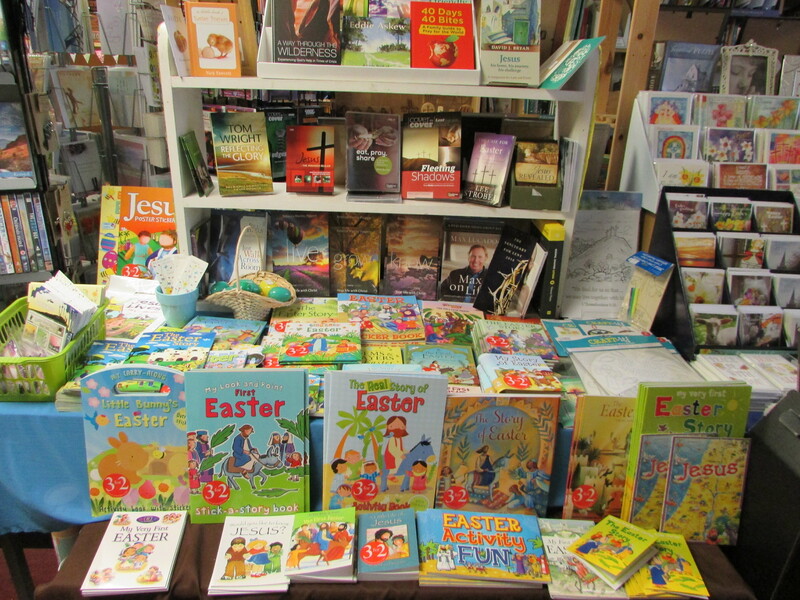 Why not give the children and young people your church has contact with the real message of Easter, in the form of some of the lovely books we have on special 3 for 2 offer at the moment? Lasts a lot longer than chocolate! 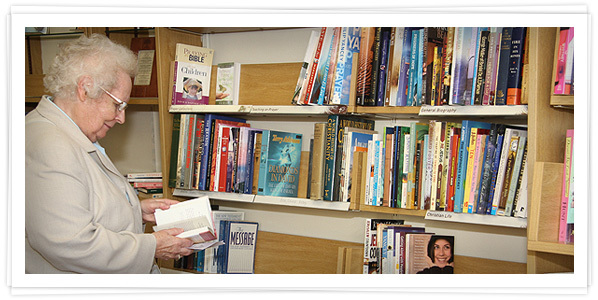 We also have some great gifts in store, from books full of life stories, hints and tips, books to study, and books to relax with, to DVD's and pictures to 'Holy Socks', CD's and of course Bibles small enough to fit a handbag or large enough to read from a distance! 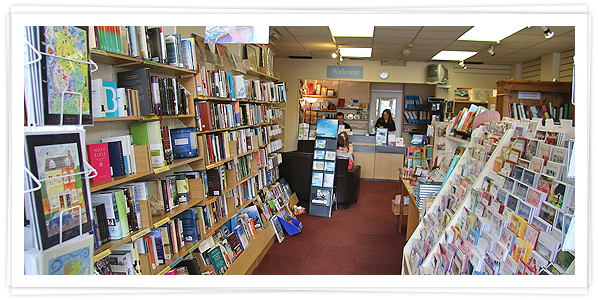 So pop in and browse, linger over a cuppa, because even though its sunny outside it's still chilly enough to warm your hands on a mug of hot coffee or tea and meet old friends and new ones at Life. 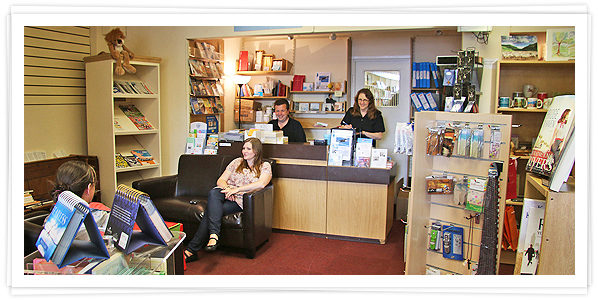 We love to see you and have a chat! 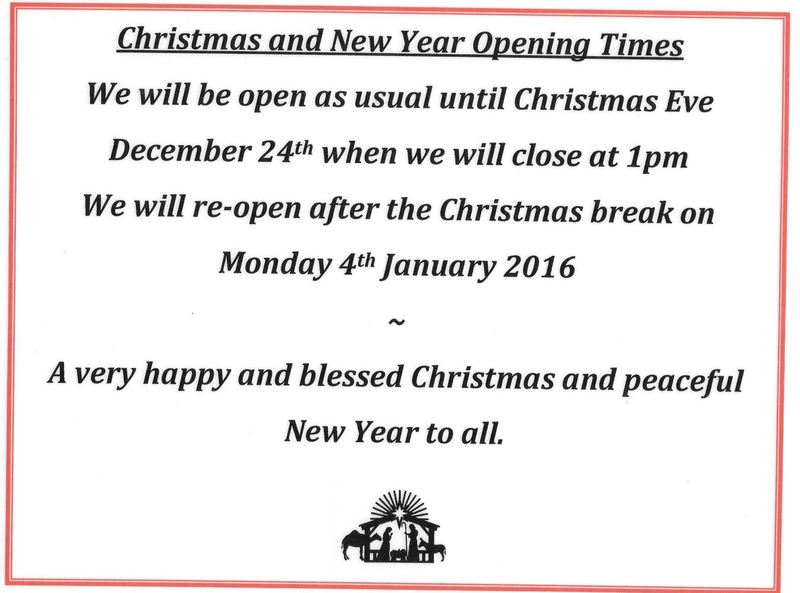 Please see below our Christmas opening times. Thank you all for your support and custom over 2015. We're looking forward to seeing you next year! 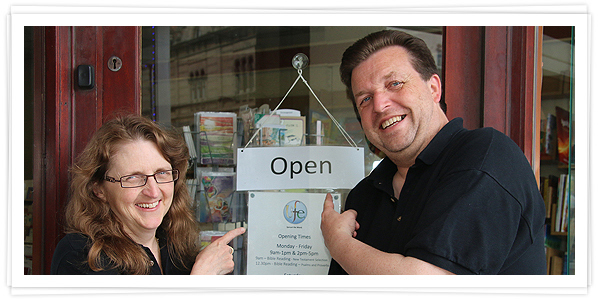 First of all we'd like to say a huge thank you to all our customers, friends, supporters and prayer partners for your part in keeping the Word on the street in Weston-super-Mare and area. 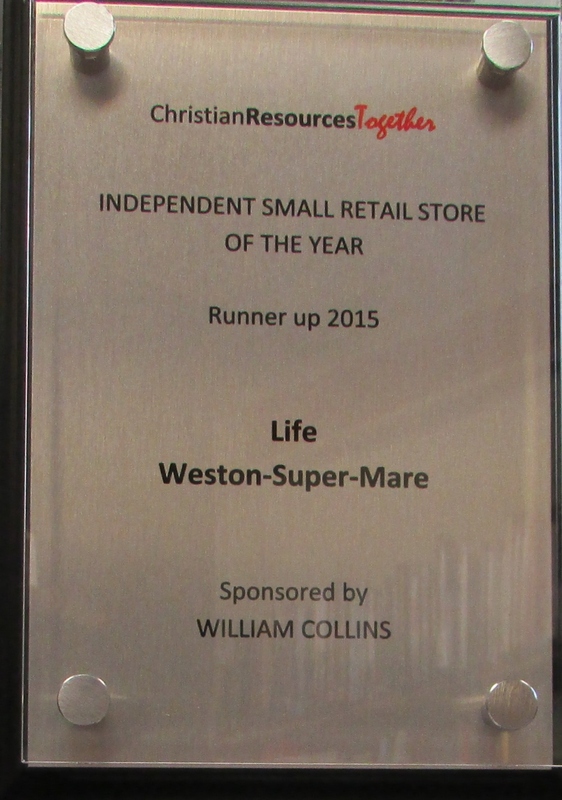 In September we went away for the annual Christian Resources Together Retreat at Swanwick and were amazed, after just four years in 'the trade', to come home with the runner up award in the 'Independent Small Retail Store of the Year' category of the annual awards! This is thanks to God's great provision and also to all of you who support us here at Life. Thank you. 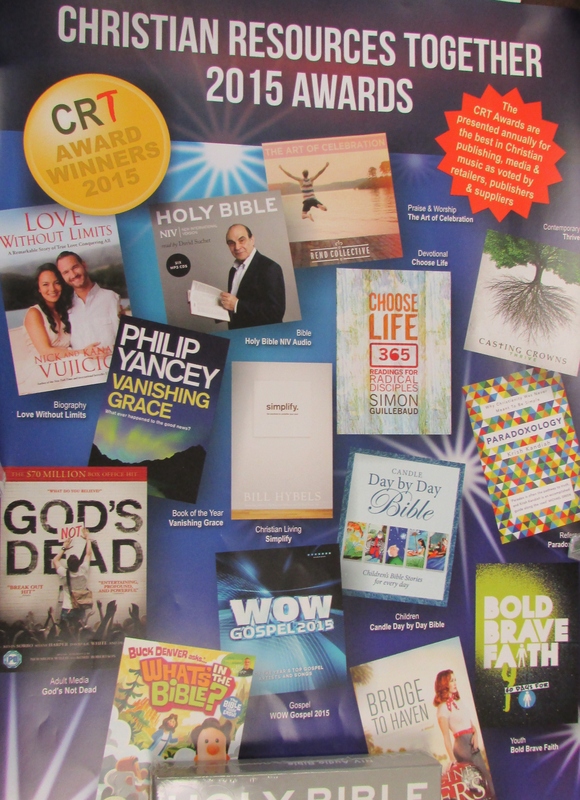 To see more of the award winning books and CD's and DVD's pop in and take a look at the display in store. We are looking forward to being part of the Tear Fund Big Bake (find out more by clicking the link) at Life during October. 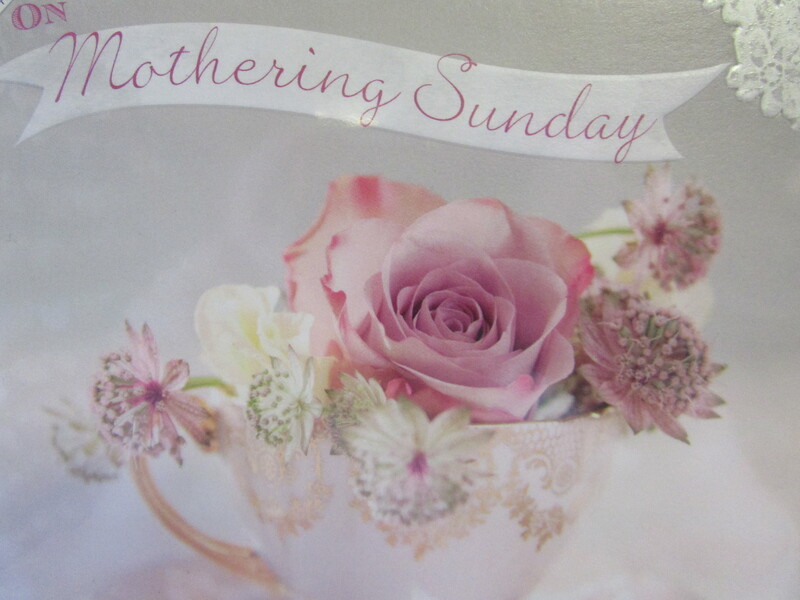 On Saturday 17th October between 10am-12 noon and 2.30-3.30pm you are very welcome to come and join us for tea, coffee and home made cakes. All money raised will go to the Tear Fund Big Bake appeal to help vulnerable children in places like Cambodia, so please give as you are able, to help them to help the children. This past week has seen more improvements at Life as we have at last been able to renovate the outside toilet to a degree. Now much easier to access, down a small step rather than the massive one which was there, and freshly painted. Also the front and rear of the shop have been repainted. We have also been able to twin our toilet in Weston with a toilet in Nepal thanks to the Tear Fund Toilet Twinning project. All of this was accomplished entirely from donations made for cups of tea and coffee in the shop so thank you to all who have had a cuppa and donated! 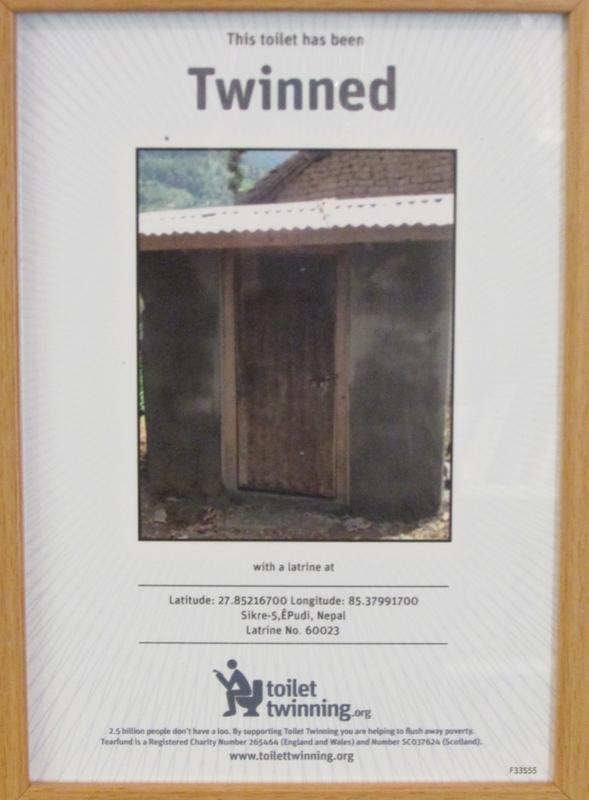 Watch this space as we hope to have a Toilet Twinning party in the not too distant future at Life. Our next Meet The Author event is coming up fast! 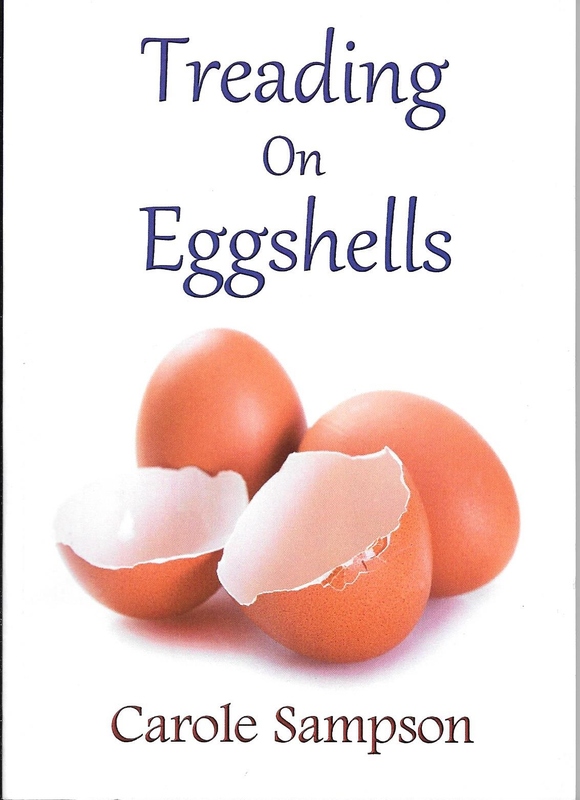 On Saturday 8th August we have local author Carole Sampson joining us for the morning to launch her latest book 'Treading on Eggshells'. The usual coffee, tea and cake will be on offer, free of charge. Judith always knew that she was adopted as a tiny baby. 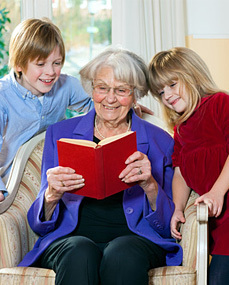 She has grown up as a member of the Harper Family and shared all their joys and sorrows. She has learned when it is safe to be herself and when it is wiser to 'tread on eggshells'"
Carole weaves a lovely gentle story set in and around the Bristol area bringing reality and fiction together to produce a believable set of characters in down to earth places and dilemas. 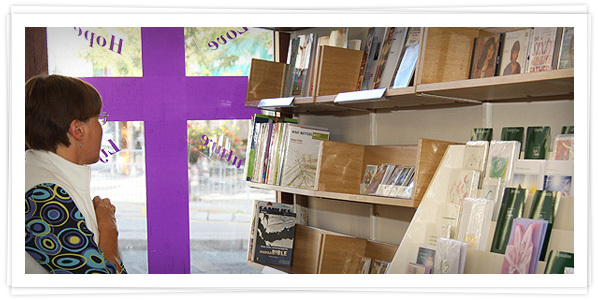 As you may know the walls finally came down earlier this year and we now have a comfortable area at the back of the shop where people can meet and pray, talk, read, study the Bible and drink coffee or tea together. Please come along on Saturday morning this week (25th April) as we have local author Wendy Reakes spending the morning with us as we launch her new book 'Saved' here at Life. This is Wendy's story of how a fall, which for some could have felt like the end of life, was the beginning of her new life. Just when many might feel trapped she is free! 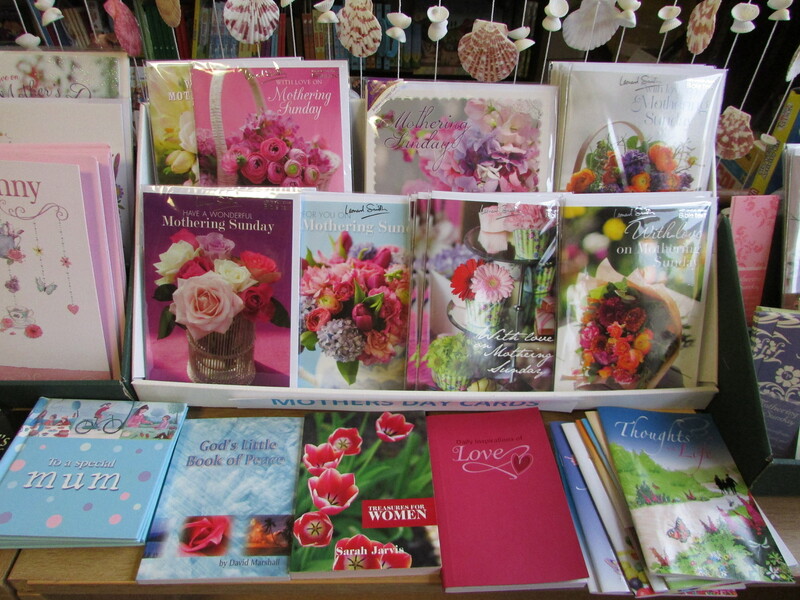 Wendy writes in a way that draws you easily into her world, you soon begin to feel you've known her all your life. I read Wendy's book last week in 2 days, I couldn't put it down! 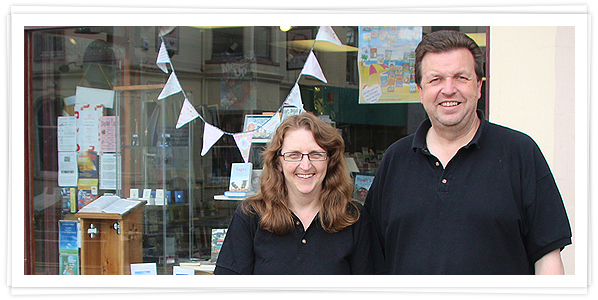 So come along on Saturday and 'Meet the Author' and support your local author and bookshop all in one go! 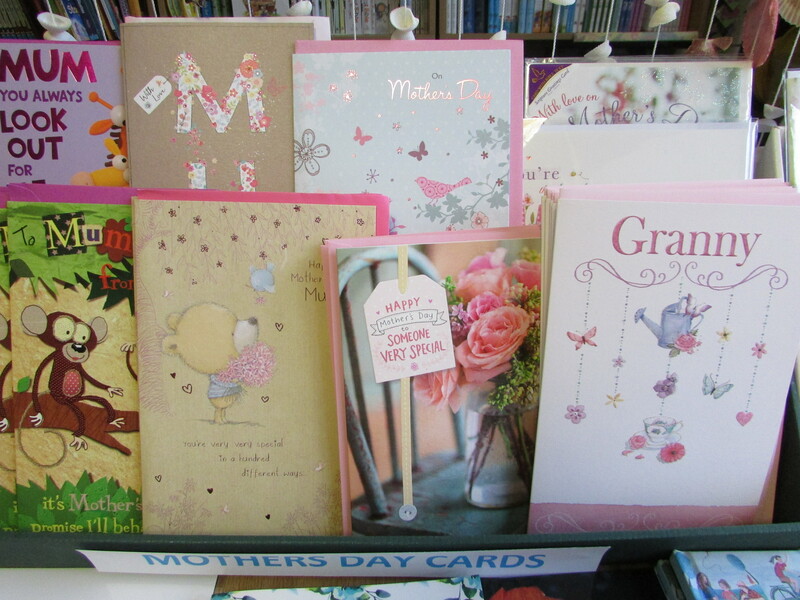 We'll have the usual coffee and tea available and something for the children to do too.